Discovering you’ve got a blocked toilet in billericay can be an unwelcome surprise. If, like so many of us, you aren’t privileged to live in a home with two or three Loos, then you’ll need this problem remedied fast. even if you do have other ‘facilities’ to use, a blocked toilet is unhygienic and should be sorted out as soon as Possible. here at essex drainage, we specialise in clearing blocked pipework both inside and outside the home. whether the block is in your U bend or way off down the garden, we’ll find It, fix it and have you up and running again in no time. 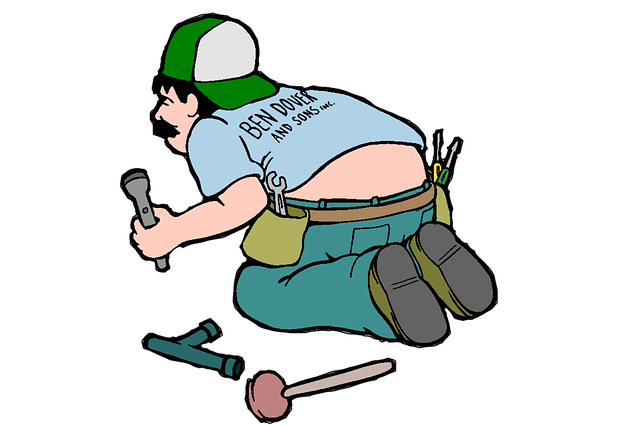 are your number one choice for fixing a blocked drain or unblocking a toilet. talk to us today about sorting out your blocked toilet, cleaning your pipes or any other problems with your drainage System. Call us on 01702 911309 and we will be happy to help.